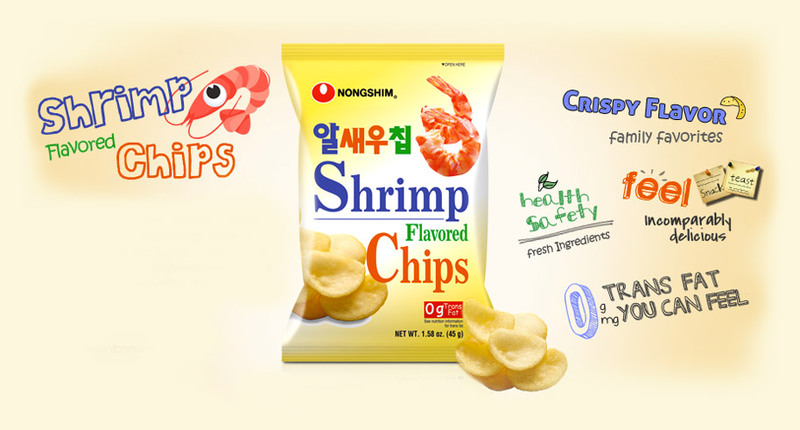 This shrimp flavored chip is crunchy and the shrimp flavor is not overpowering. This snack can be enjoyed anywhere at any time. You can have it with ketchup or mayonnaise to enhance the flavor. Enjoy it with Coffee, tea, or milk to have a great snacking experience.